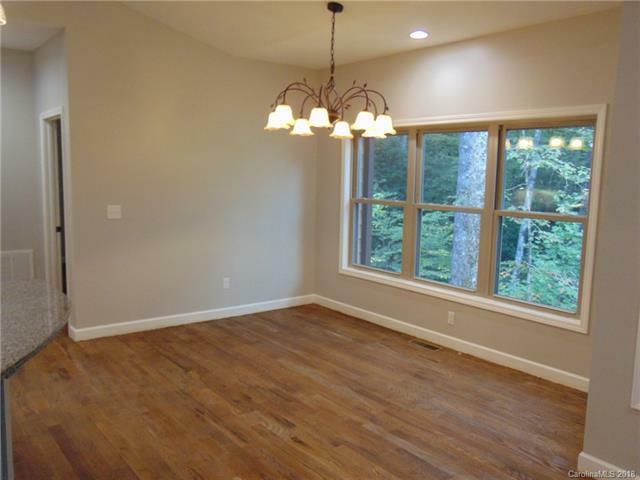 NEW CONSTRUCTION under $400K has just been completed! 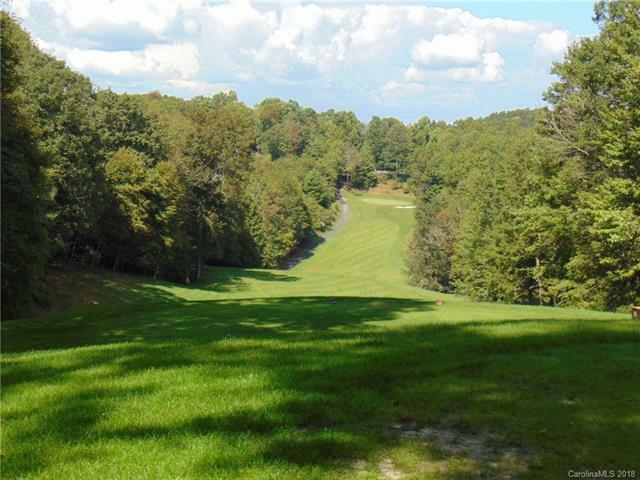 Located on a great golf course lot next to the 11th Tee. Enjoy lovely views of the picturesque 11th fairway. 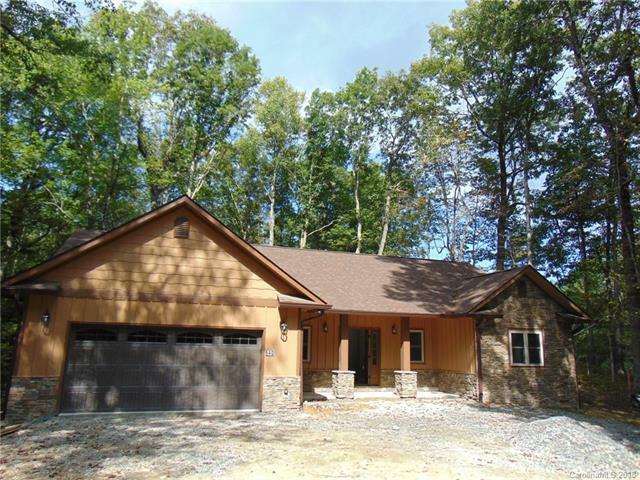 Easy access off Middle Connestee Trail and all the living space on one level. Split bedroom plan, stone gas fireplace, and cathedral ceilings in the great room and master bedroom. Efficient use of space with wood floors and beautiful tile work in the bathrooms. 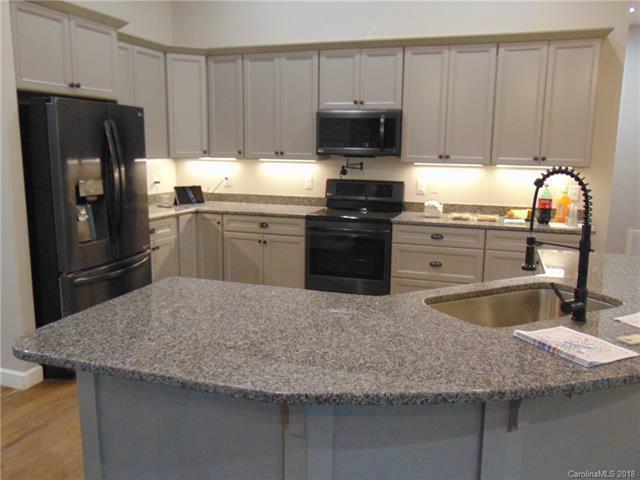 Upscale LG appliances and granite counter tops. Peaceful screened porch and deck. Walk or drive to the nearby club house, pool, tennis courts, hiking trails, or Atagahi Park. Addition Storage area in over sized crawl space.